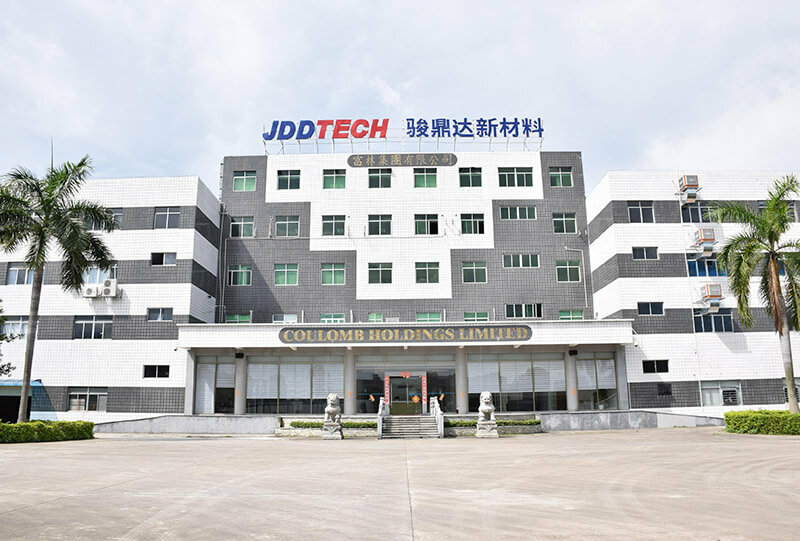 About Us Shenzhen Jdd Tech New Material Co., Ltd.
Shenzhen Jdd Tech New Material Co., Ltd. was established in year 2004, we are one of the leading manufacturers of system protection solution provider in Asia. JDD TECH has been listed on the New Third Board Market ( the stock code: 837635), as well as a national high and new technology enterprise. 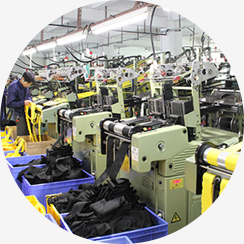 Our 4 production plants are located in the major industrial cities ( Shenzhen, Dongguan, Kunshan and Wuhan. 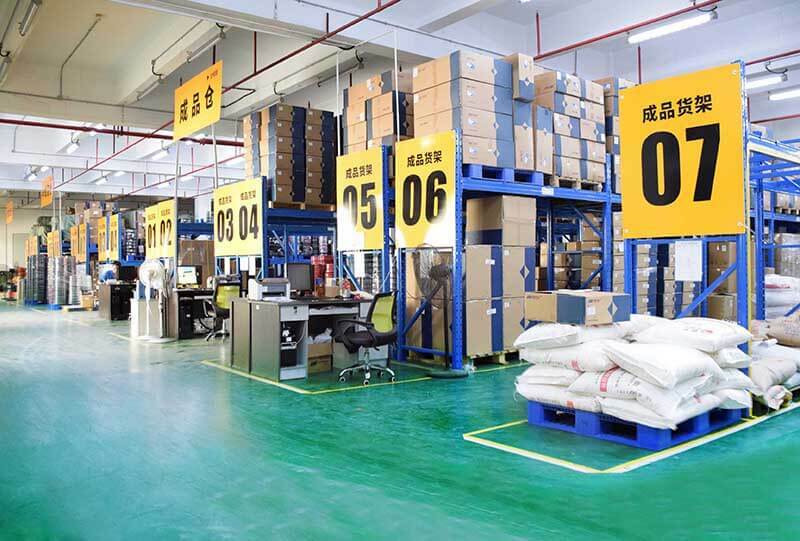 The 6 service center are located in Tianjin, Chongqing, Jilin, Fujian, Shandong and USA. The strategic layout is helpful for providing local service and prompt on-site solution. 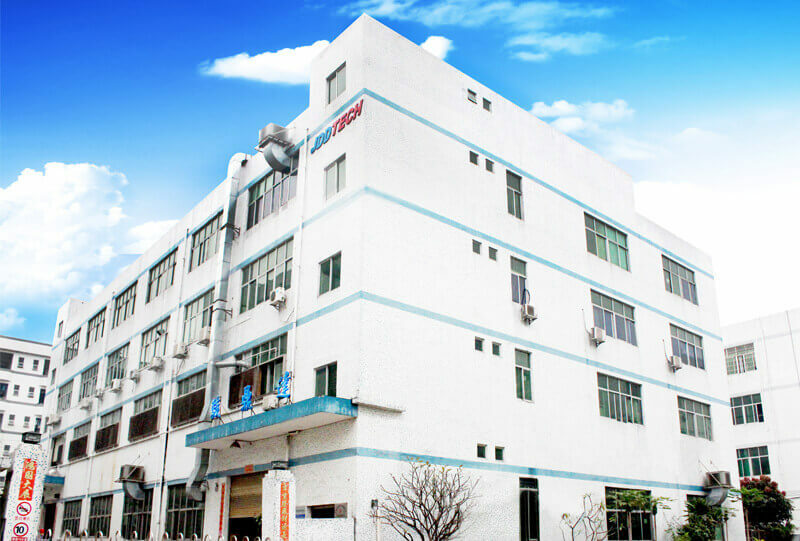 We have more than 350 employees, 18 kinds of product patent, a 30 engineers R&D team. 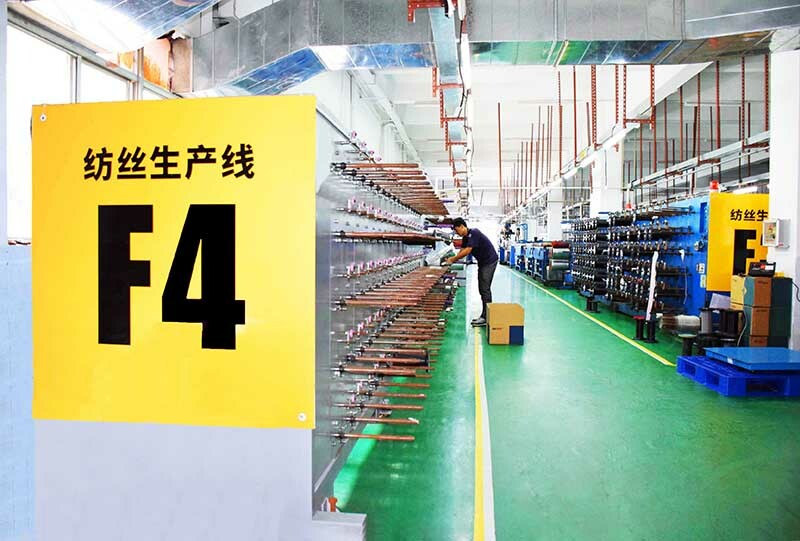 The total factories area around 32,000 square meters. 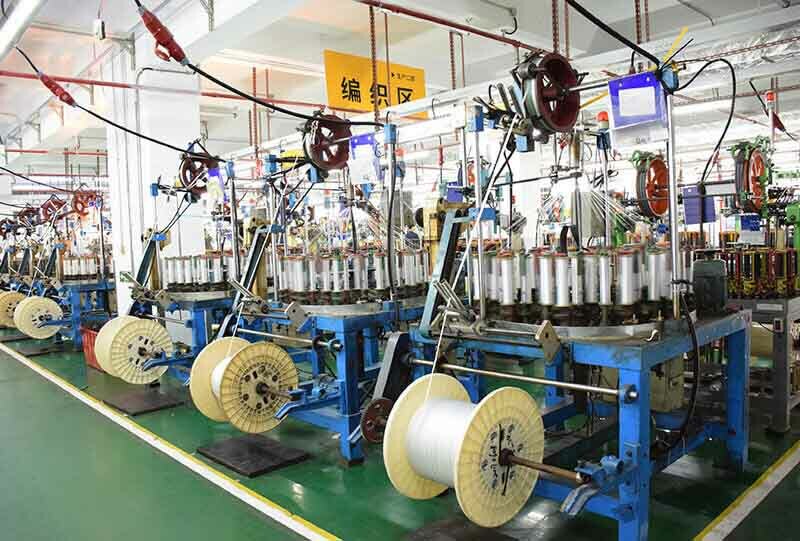 Our main production equipment include extruding machines 32 sets, 2 sets advanced electronic accelerators, 153 sets expanding machine which are the guarantee of high efficiency and reliable quality of production. Our main product category including abrasion and mechanical protection, noisy reduction, EMI shielding , pressure burst resistance, heat reflective & thermal protection. 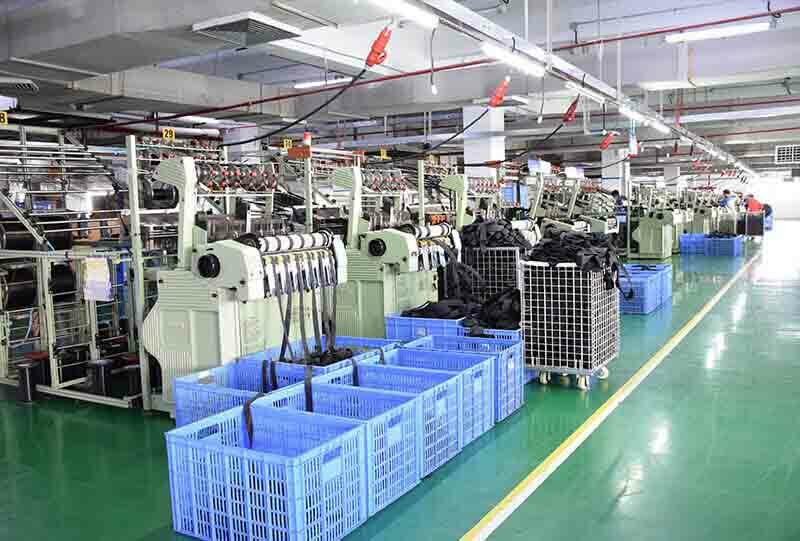 The products are widely used in automotive, railway, heavy industrial machinery, new energy, communication, electric and consumer electronics. Customers come to us from all over the world, including Europe, America, Oceania and Southeast Aisa. 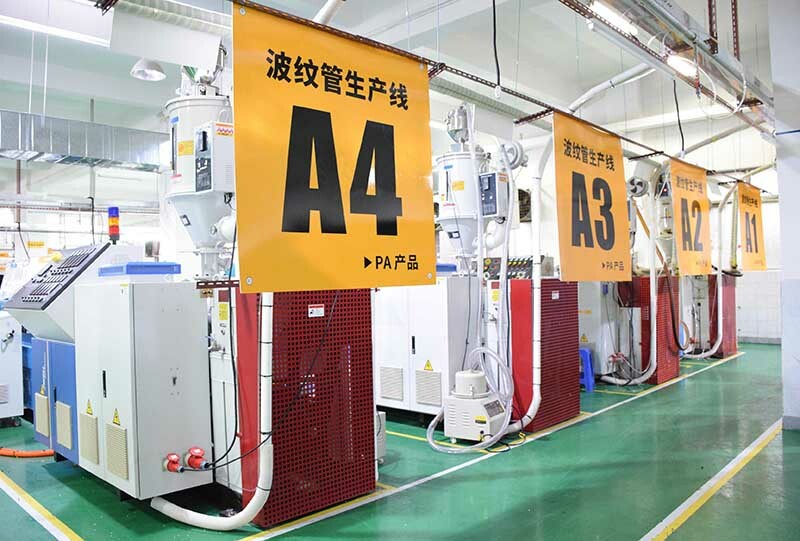 Most products are compliant with UL, RoHS, REACH, Halogen free, DIN5510, BS6853, EN 45545 and MSHA standard. The company is certified to ISO9001:2008, TS16949:2009 and ISO14001:2004 system certification. 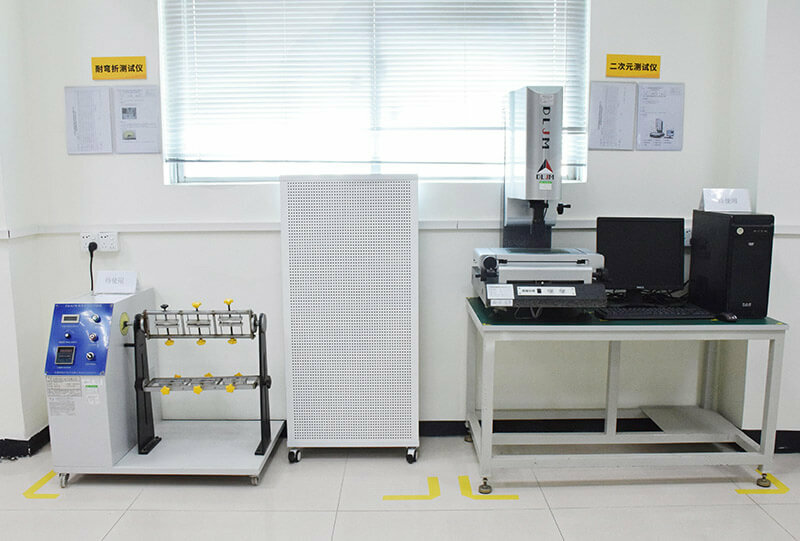 The strict and professional QC team with the advanced testing equipment can provide the quality guarantee, the skilled R&D team are able to design and develop the products according to customer requirement and the market demand. Every year we invest 10% from the profit for the new product R&D, we launch at least 1 new product every month. The OEM and ODM service providing customer diversified choice. One-stop service and creating value for customers is our mission. We have worked directly and indirectly with a number of internationally known brands. Our service concept is meeting the customers’ core needs, satisfying the customers is the foundation, customer delight is the goal. If you are looking for long term strategic partner, JDD TECH can be your good choice !